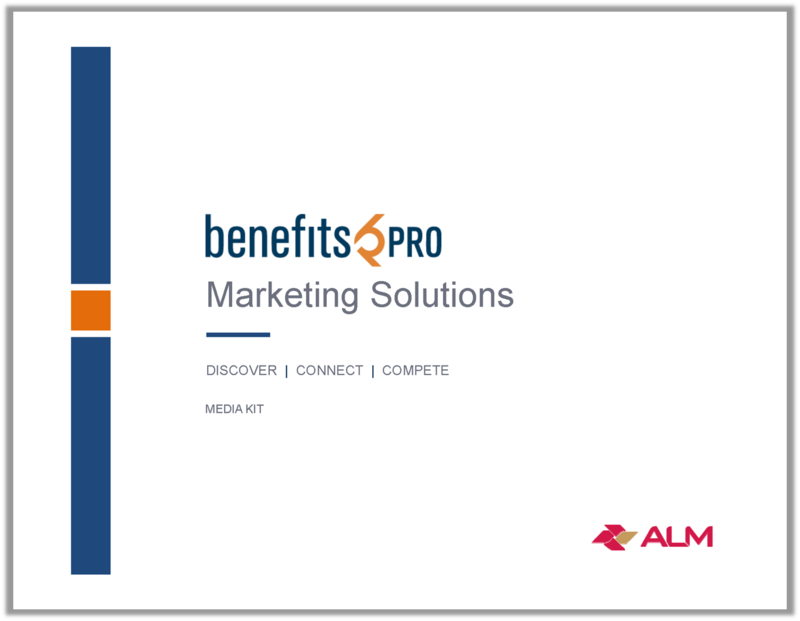 The BenefitsPRO suite of resources offer trusted and powerful platforms with which to deliver your marketing message. Build long lasting relationships with top benefits brokers, benefits managers and retirement advisors, and align your brand with the most trusted employee benefits & retirement resources – online, in print, at live events and more! As top benefits brokers, benefits managers, plan sponsors and retirement advisors turn to BenefitsPRO for information on how to grow their business while adapting to constant change in the market, we enable advertisers to connect, engage and influence them through highly visible and targeted opportunities online, in print and in person. Bringing together a lineup of breaking news, investigative features, multimedia resources and pioneering research designed to give benefits professionals a competitive edge, BenefitsPRO.com offers a full suite of digital opportunities that will maximize visibility and engagement for your message. Learn more about how our extensive range of options can be aligned with your marketing objectives to deliver proven performance for your campaign. BenefitsPRO magazine helps professionals sell more, sell smarter and be more valuable to their clients. 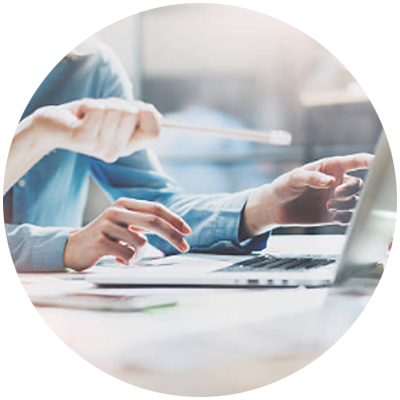 Only BenefitsPRO concentrates the majority of its editorial product on the sales practices, marketing strategies, and client management techniques that help agents and brokers be successful. Whether you’re looking for more awareness or content engagement, we go beyond traditional digital advertising to deliver cutting-edge platforms for your message and ensure it gets noticed by a highly targeted audience of benefits professionals. Engage users as soon as they enter the site with this high-impact favorite. Flexible design of the interstitial ad unit can combine branding with multimedia content. Connect in person with a highly qualified audience of buyers and decision-makers in the employee benefits industry through events produced and hosted by BenefitsPRO. 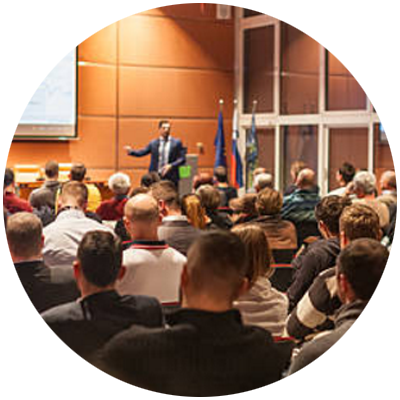 Build thought leadership and develop prospects with small event formats customized to your marketing priorities. Thank you for your interest in BenefitsPRO. 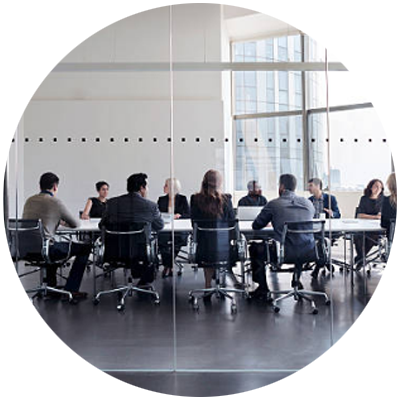 We offer marketers a multitude of opportunities to connect with customers and key decision-makers. Download our media kit to view our current media offerings and advertising opportunities.